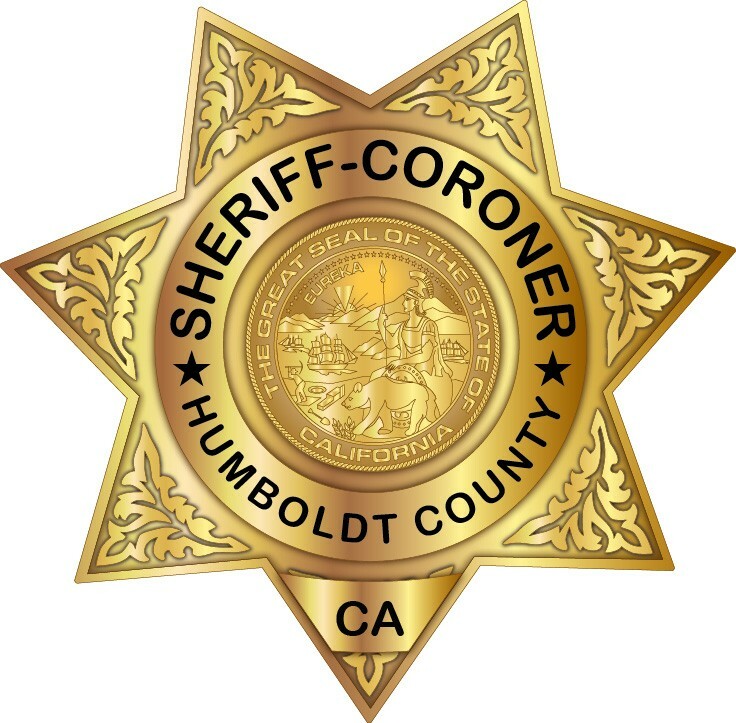 Humboldt County fire officials and the Sheriff’s Office continue to investigate the cause of a fatal blaze that broke out in a Fortuna mobile home park early yesterday morning. According to a press release from the Sheriff’s Office, the fire claimed the life of 76-year-old Martha Ann Robertson, who died of smoke inhalation in her residence. Multiple fire departments responded to the report of a structure fire in the Royal Crest Mobile Estates at about 5:15 a.m.
Fortuna Fire Chief Lon Winburn told the Journal that rescue efforts were hampered by a significant amount of debri in the house, which blocked most points of entry. 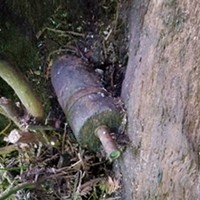 Firefighters also had to respond with a water tender due to low water pressure in the park's hydrants, although Winburn said this was not a contributing factor to Robertson's death. "The fire was too far gone by the time we got there," said Winburn, adding that while officials have yet to make a determination on the exact cause of the fire, they have pinpointed where it started and ruled it as accidental. See the full press release from the Sheriff’s Office and the Fortuna Fire Department copied below and we’ll update this post with more information as we get it. On 07/11/17, at approximately 5:15 in the morning, Fortuna Fire Dept. along with Loleta and Rio Dell Fire Depts. responded to reports of a structure fire in the Royal Crest Mobile Estates at the residential address, 1589 Imperial Lane. 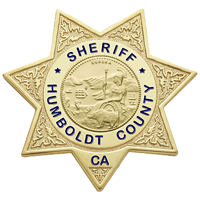 The Sheriff’s Office, Coroner Division, became involved when Fire located the single occupant of the mobile home, 76 year old Martha Ann Robertson (DOB 01/20/1941), deceased inside her residence. The cause of death is inhalation of the products of combustion. The cause of the fire is still under investigation. The Fortuna Volunteer Fire Department responded to the report of a structure fire at a residence located in the Royal Crest Mobile Estates Tuesday morning at 5:13 am. Update report from police units arriving on-scene stated that heavy smoke was observed coming from the eaves of the roof and the resident was still in the home. First in engine crews were assigned to force entry and search for the victim however; crews were unable to enter the residence due to the heavy loading of materials throughout; every access point including windows were blocked making the interior of the residence inaccessible. Fire suppression activities were limited to exterior attack methods until the fire was brought under control allowing crews to remove materials and access the elderly female resident who was found to be deceased. The residence suffered heavy fire and smoke damage throughout however; fire crews were able to prevent any fire damage to surrounding exposures. The origin of the fire was determined to have been in the laundry room of the residence, it is suspected that the fire had actually been burning for some time prior to having been reported based on the severity of damage found and the heavy fire conditions encountered. The cause of the fire is undetermined but is considered to have been accidental. The department responded with five engines and one water tender to supplement water supply. A second alarm was initiated which brought assistance from Rio Dell and Loleta Fire Departments.